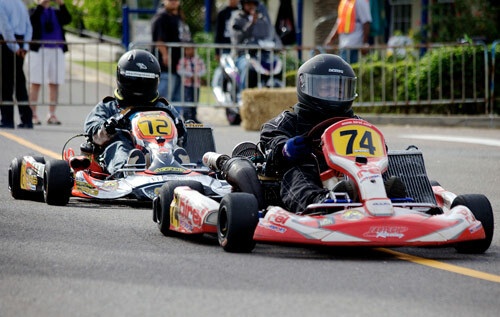 Brandon Frank was the king of Front Street on Sunday after winning the Shifter 125cc class final as the Hamilton Grand Prix returned after a 12-year absence. 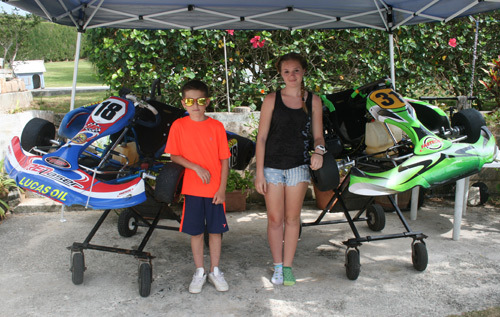 Bermuda Karting Club's Lauryn and Ryan Burgess are taking their sibling rivalry to the track at this weekend's City of Hamilton Grand Prix Street Race on Front Street. 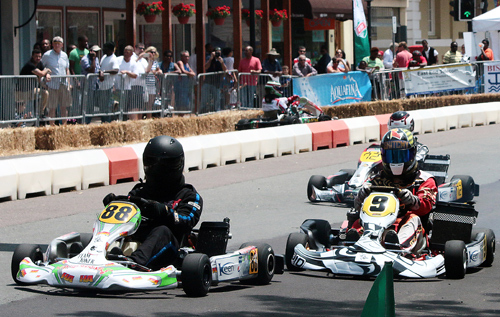 Road racing makes its long-awaited return with the City of Hamilton Grand Prix Street Race this weekend when nearly 50 karts will go wheel-to-wheel down Front Street. 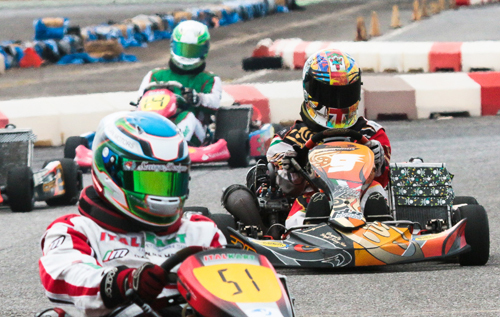 Bermuda Karting Club double champion Scott 'Skitchy' Barnes says he will take a back seat in 2015. 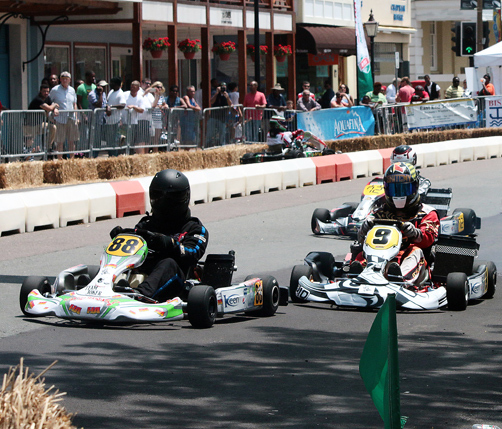 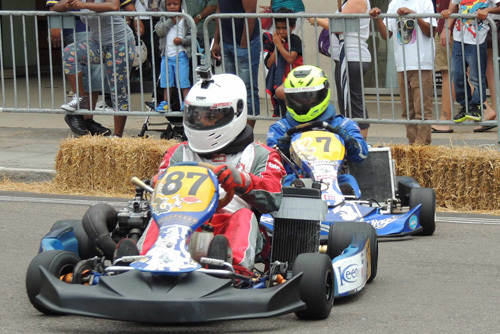 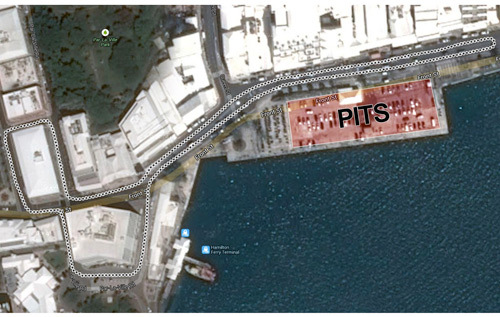 Bermuda Karting Club hope the upcoming Hamilton Grand Prix inspires a new generation of karters on the island. 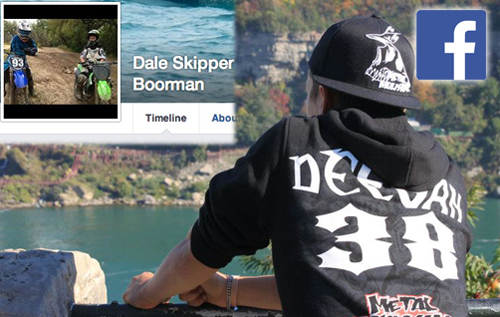 Devastated friends of Dale Skipper Boorman, who died on Tuesday, have paid tribute to the Bermudian biker on his Facebook page. 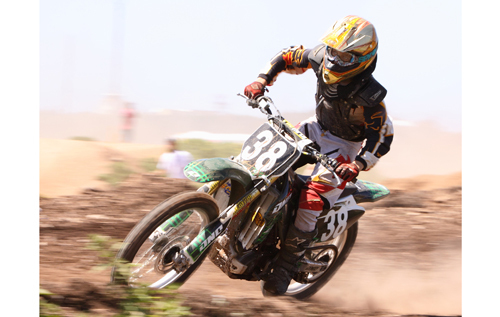 Motocross rider Dale Boorman died on Tuesday night following a collision at Moto X raceway in Florida. 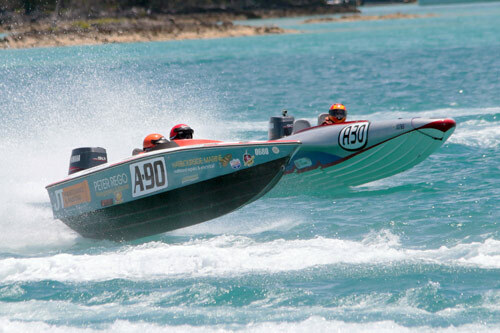 The 2014 Seagull Round-The-Island Race will take place on June 14 from Spanish Point Boat Club.